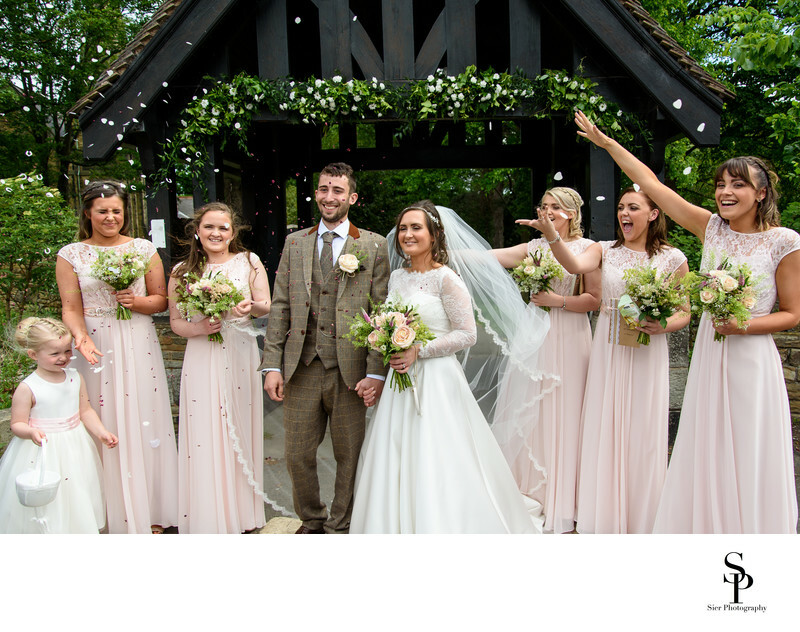 This wedding at the beautiful village church of St. Bartholomew's in Old Whittington, Chesterfield in North East Derbyshire was a wonderful day out for us. As we drove down the Dronfield by-pass the heavens opened and things didn't look good, the rain was truly biblical in intensity and duration. We arrived at the brides house and parked up just as the rain stopped. We cannot do anything about the weather except be prepared for whatever hand the weather gods decide to deal us, but it really is so much nicer for everyone if it is a nice sunny day and we were thus rewarded. The wedding itself took place at St Bartholomew's church in Old Whittington, Chesterfield. This is a beautiful church and a real pleasure to work in. The church has the most fantastic churchyard and gate and we managed some quick pictures there before moving on to the wedding reception. The wedding reception took place at the wonderful Ringwood Hall Hotel again in Chesterfield. This hotel caters for full weddings as well as just the reception part of the day as well as being an excellent venue for other activities. 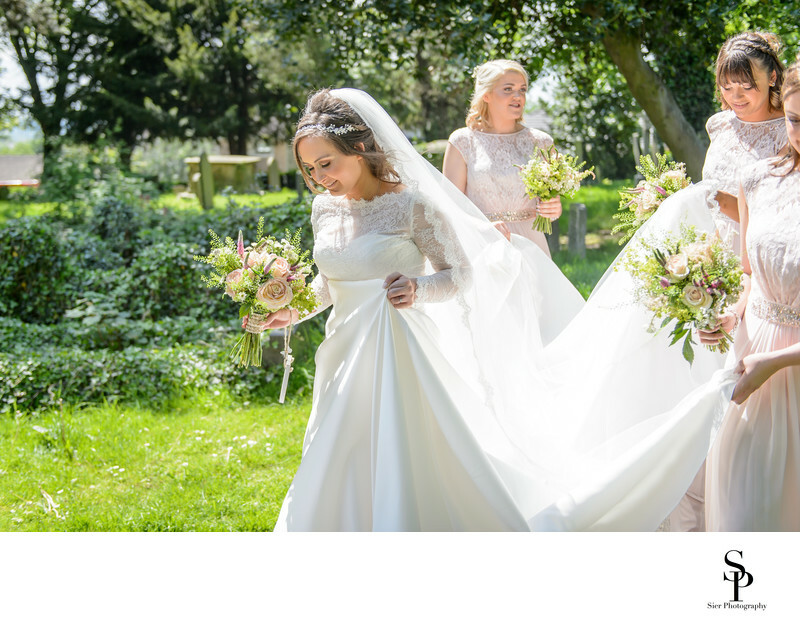 The grounds are extensive and there is even the option to have your wedding away from the main building in a purpose build marque which offers something a little different for those who want it. 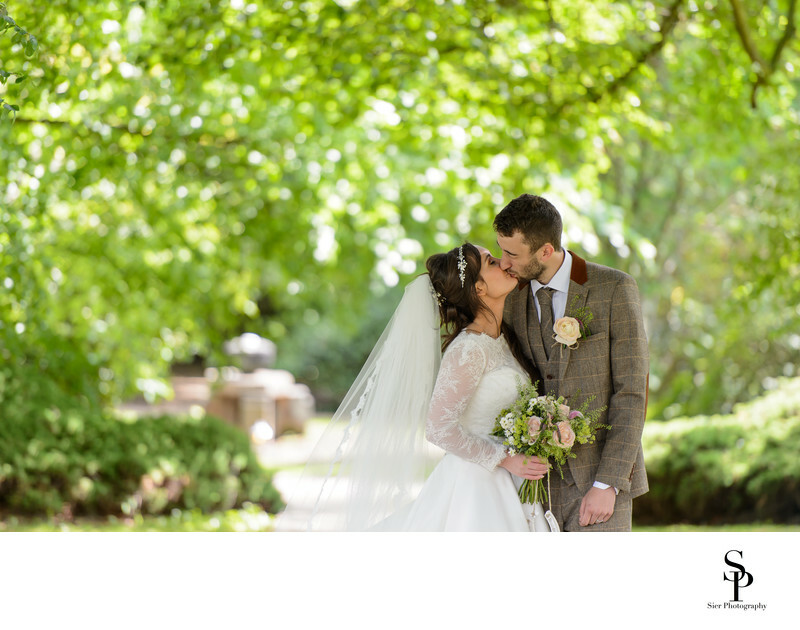 A stunning hotel with some magnificent grounds, we love it and so dose it seems does everyone who gets married there. 1/1250; f/2.8; ISO 100; 40.0 mm.